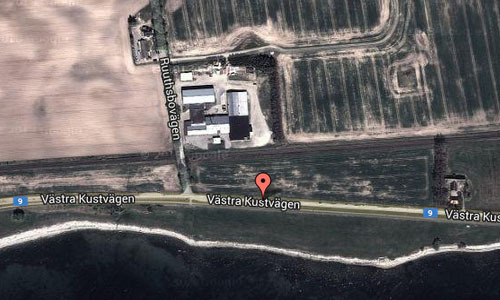 Västra Kustvägen in Ystad is a road in southern Sweden between Trelleborg and Ystad. 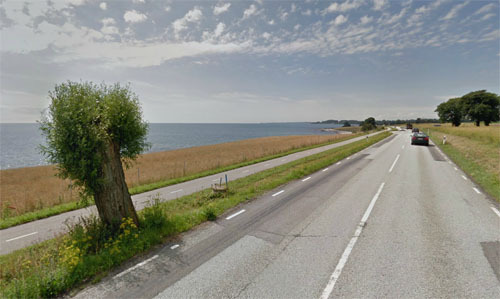 The location is close to the side road towards Ruuthsbo called Ruuthsbovägen, coming from Trelleborg, just before Ystad. 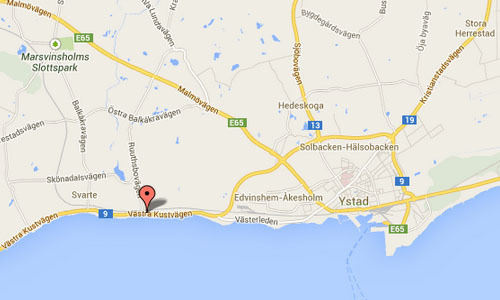 Ystad is a town in Skåne, Sweden, with 18,350 inhabitants in 2010. The settlement dates back to the 11th century and the town has become a busy ferryport, local administrative centre and tourist attraction. 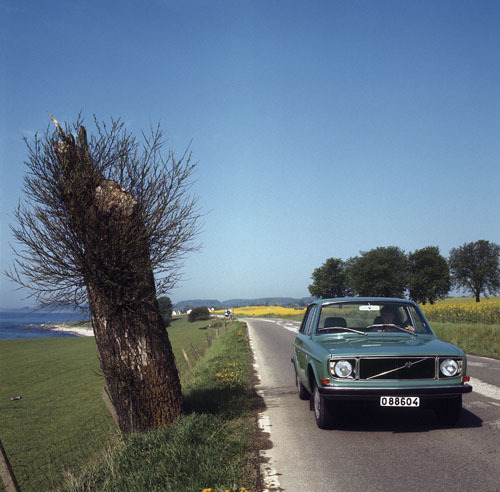 It is associated with the fictional detective Kurt Wallander whose stories, by Henning Mankell, are set primarily in Ystad and nearby communities. In 1285, the town’s name was written Ystath. Its original meaning is not fully understood, but the “y” is probably related to an old word for the yew tree, while -stad is town, or place. In Danish times before 1658 the spelling was Ysted. 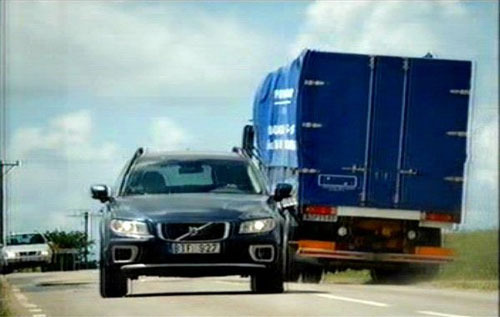 Ystad is the setting of the Swedish crime drama, “Wallander”. 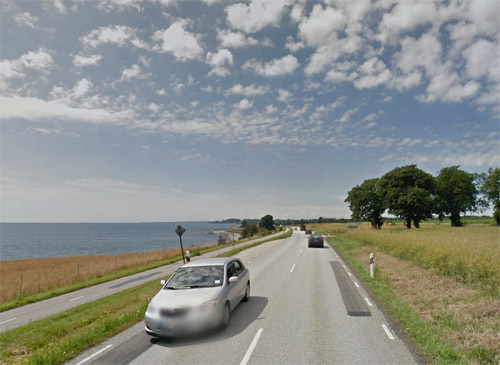 Some of the main industries of the town are trade, handicraft and tourism, derived from being one of the best preserved medieval towns in the Scania province and its association with the Wallander detective novels. There is an active port with ferry and train services. One of Sweden’s most well-preserved medieval monasteries, the greyfriars abbey, lies in Ystad. The town also has an additional large medieval church, the Church of the Virgin Mary (Mariakyrkan). Both are highly influenced by Gothic Hansa architecture (which can also be seen in churches around the Baltic Sea, for instance in Helsingborg, Malmö, and Rostock) and are among the best examples in Sweden of Brick Gothic. In addition, there are areas of surviving medieval town architecture. The city is also included in the European Route of Brick Gothic. More information at www.visitsweden.com and en.wikipedia.org.